Aided by good weather the final pieces of the Spiceball Park Skate Park frame structure are being put into place. Work has also begun on installing the wooden shell to the steel frame structure. 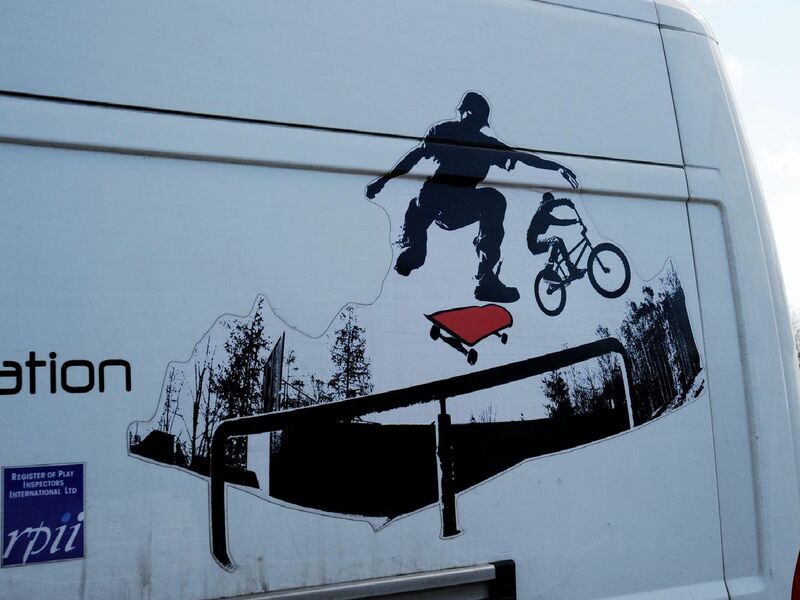 The design, build and installation has been undertaken by leading wheeled sport ramp specialists Fearless ramps.